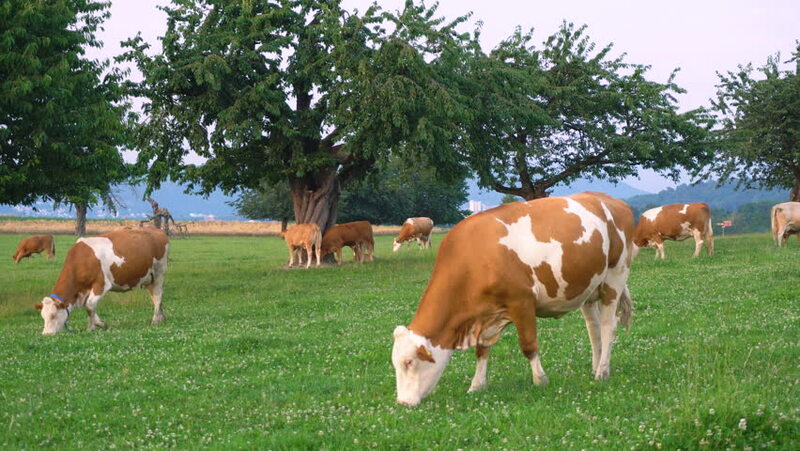 hd00:20Cow with a bell grazing on Alpine meadows in the district of Gruyeres, Switzerland. hd00:23Kaliningrad - May 2017 Russian Young girls on horseback in the costumes of ancient Amazons. Slow Motion.